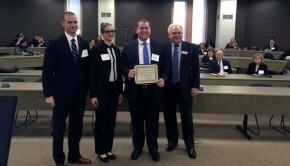 Hofstra Law’s Duberstein Bankruptcy Moot Court Competition team was the runner-up in the Third Annual NYIC/ABI Bankruptcy Moot Court Competition on Feb. 19, 2015. 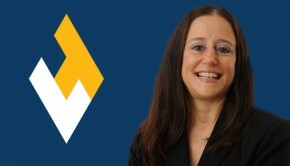 The competition, sponsored by the New York Institute of Credit and the American Bankruptcy Institute, is a precursor to the Annual Duberstein Bankruptcy Moot Court Competition, one of the nation’s preeminent moot court competitions, which will be held on March 7-9. 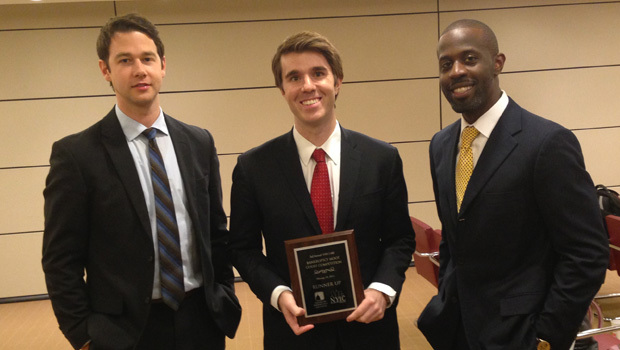 The Hofstra Law team members are Ivory Bishop 3L, Bryan Cimala 3L and James Farris 3L. 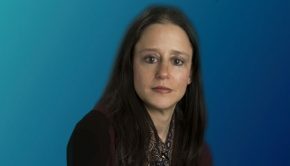 The principal team coaches, all former members of Hofstra Law’s interscholastic moot court program, are Erica Feynman Aisner ’02, Kimberly Luckey ’99 and Stephen Piraino ’13.